We constitute a strong base of savvy, confident and ambitious women engineers helping to shape Holmes Structures into an exceptional place. 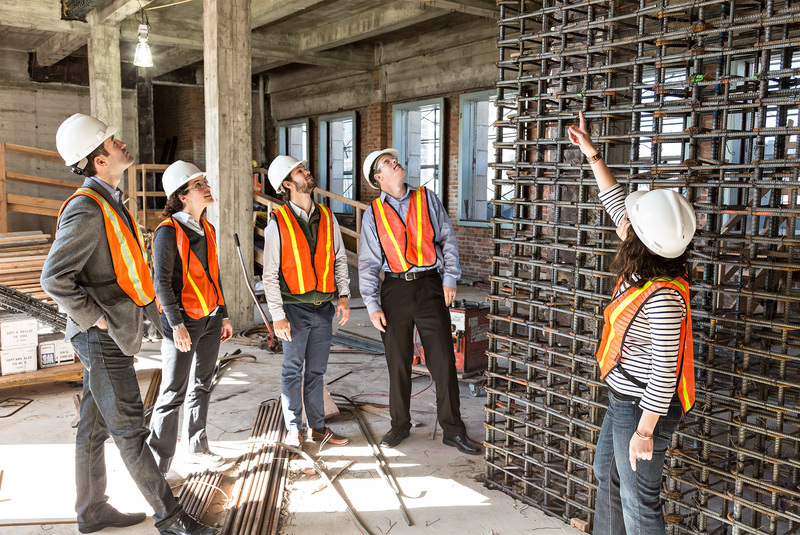 We provide valuable contributions to the field of structural engineering and company culture alike – and we advance professionally in a fair, inclusive workplace. As part of a close-knit office community we prioritize our interests and talents, and we hold our leadership capabilities in high regard. Right from entry level employment, Holmes Structures gives you the opportunity to learn about all sides of the business. 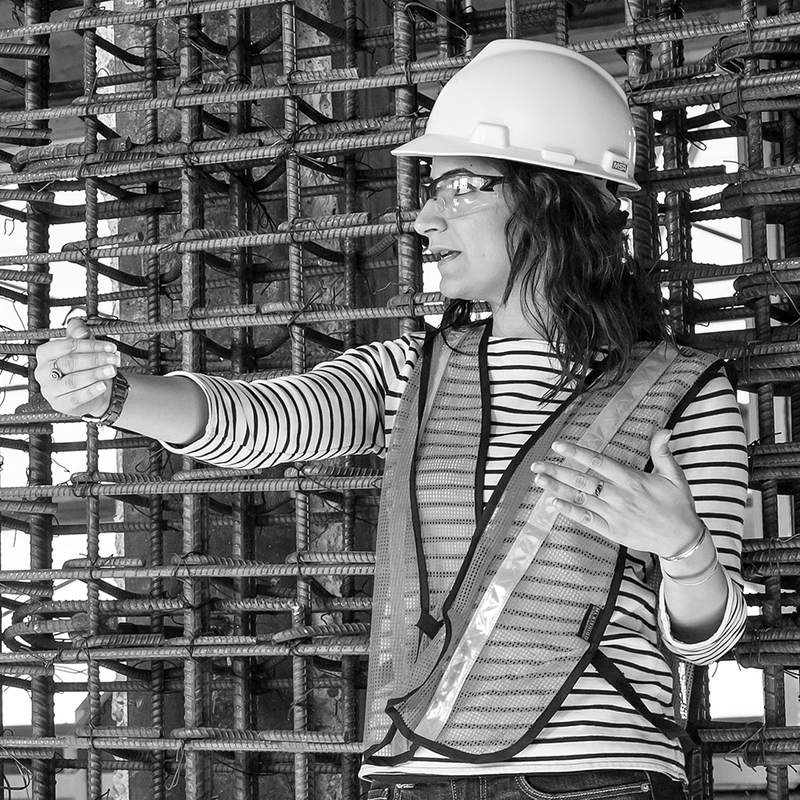 When we begin our careers at Holmes Structures, we women engineers hit the ground running. 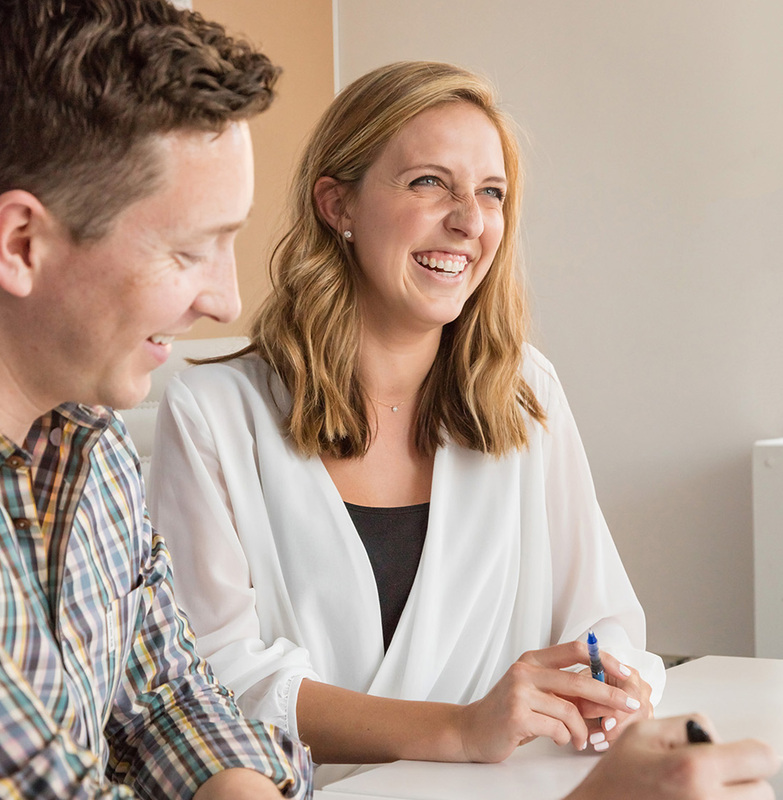 All new engineers are entrusted with ample amounts of responsibility early on: we apply big picture problem-solving across projects, interact with clients, attend site visits solo, and lead pitches and presentations. As we learn by doing, we are comfortable asking questions and seeking resources company-wide. We feel valued, empowered, and excited to come to work and apply ourselves. People know each other well and are comfortable being themselves. It’s a refreshing take on camaraderie. 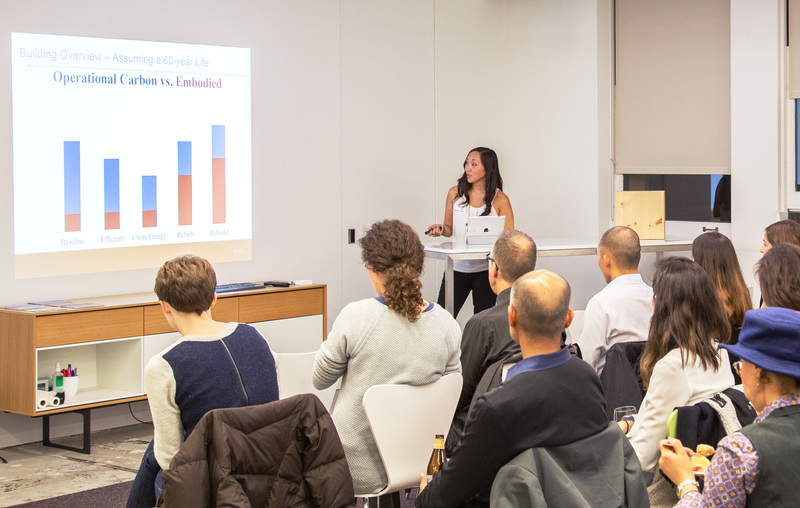 At the senior level, women engineers are making strides across passions and skill sets. Our achievements include founding and running our Los Angeles office, chairing professional committees, acquiring senior licensure and managing major projects. We call upon both women and men to represent the voice of the firm at high-profile interviews and seminars, and we encourage participation in the SEAONC Structural Engineering Engagement and Equity committee, which delves into engagement and gender issues within the profession. We are driven to take on more managerial roles and hold fast to becoming Principals and Partners in the company. Across the board, we are positive, proactive role models for our current colleagues and the next generation of engineers. I actively contribute to the design world and can step into any direction I want to go. 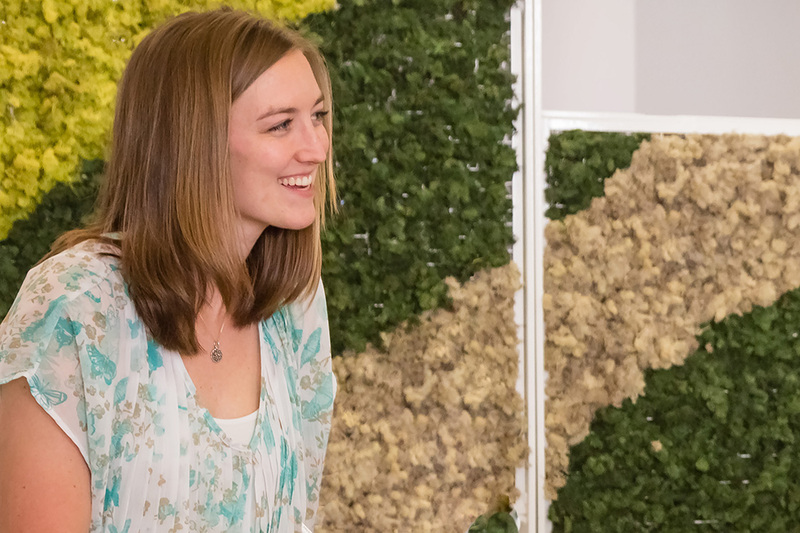 Focusing on diversity and equity within our company has made us more well-rounded and empathetic, both as a firm and as individuals. We constantly learn from colleagues of different backgrounds who bring a fresh perspective to problem-solving. At Holmes Structures, respectful collaboration runs the gamut of personal identifiers in our quest to produce great work.